Home › Products › Need socks? We have plenty to pick from! Need socks? We have plenty to pick from! 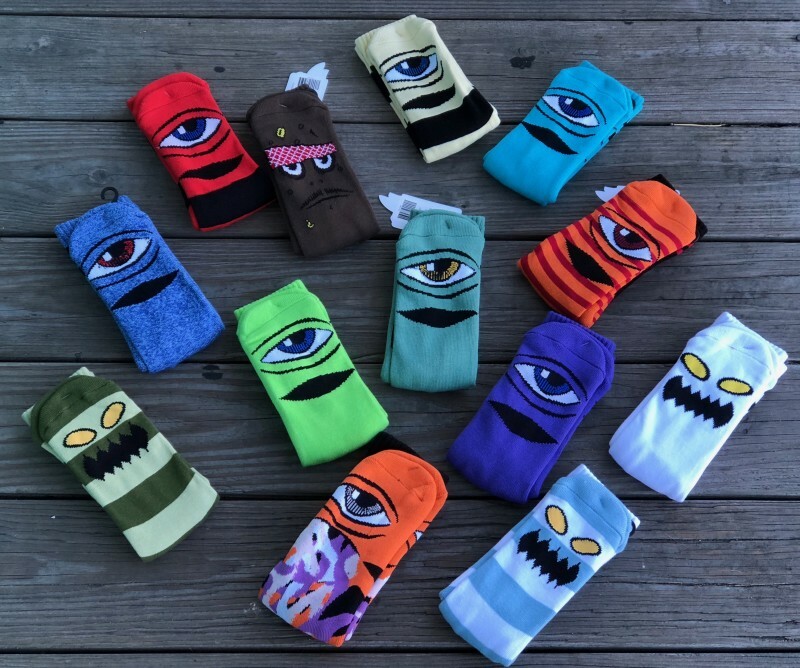 Just a few of the New Toy Machine socks. Come snag a pair!